it is not a beauty product, despite what some people think! 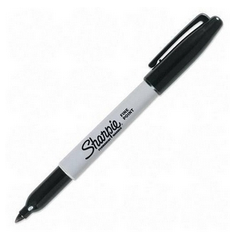 Even Taylor Swift admitted to using a sharper pen as eyeliner when she couldn't find any "real" eyeliner around. 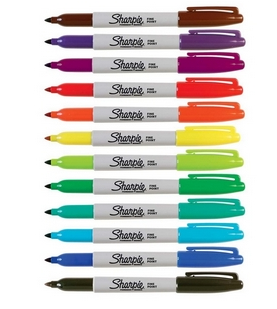 Doctor's have advised and warned against using the sharpie anywhere on your face, especially near your eyes! Say you've got hair in the same black or brown shade as a Sharpie pen...and you've got some roots that need to be touched up....draw on your hair! Seriously people cheap eyeliner wet n wild is 89¢ .... This is like using white out on your teeth IT'S NO BUENO! I love the new website for mobiles, it's so esu to read with my iPhone!!!! !